If you are at a risk or have been diagnosed with a heart disease it is very crucial and important to visit a cardiologist. A cardiologist is a doctor that helps in improving the health of the heart of a patient through medications and other treatments. A cardiologist may recommend you to conduct various tests like angiography in order to find about the health of your heart. Cardiologists analyse a patient’s complete health through various tests that include ECG. 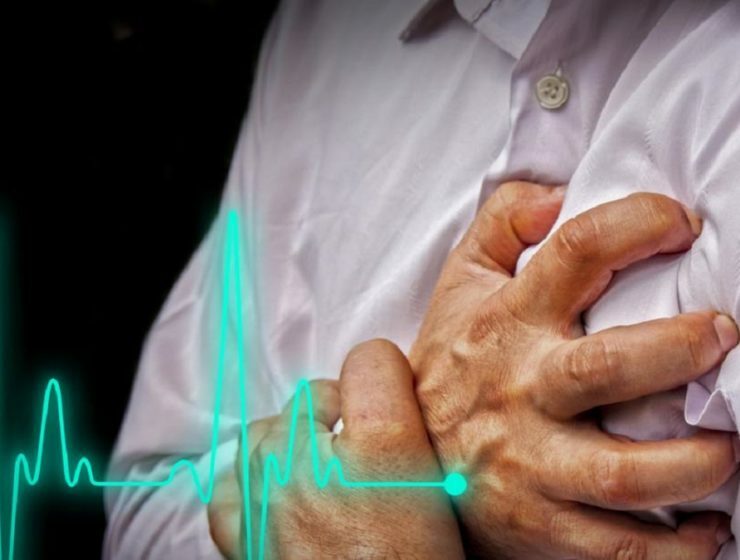 Depending upon the health of your heart, a cardiologist may recommend you treatment or medications to avoid complications like a heart attack or a stroke. He or she will advise a complete change in your lifestyle habits and eating habits in order to improve your overall well-being. 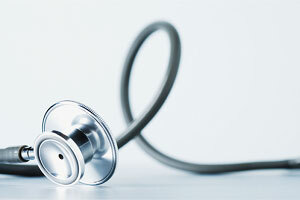 Cardiology being a very extensive and wide field, cardiologists or heart doctors may specialise into different fields. There are clinic cardiologists who may specialize in different cardiology fields that include paediatric cardiology, adult cardiology. For young kids or paediatricians there are specialized cardiac doctors to treat the heart ailments. 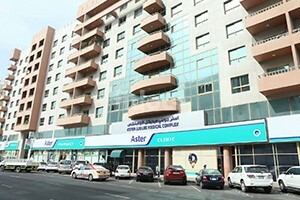 Dubai has some of the best paediatric cardiologist in Dubai. There are some cardiologists who specialize in other fields like angioplasty or echocardiography. 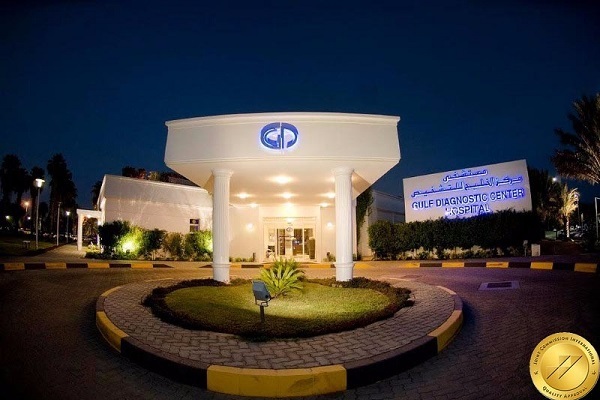 In Dubai there are many cardiologists who practice in private and government hospitals. 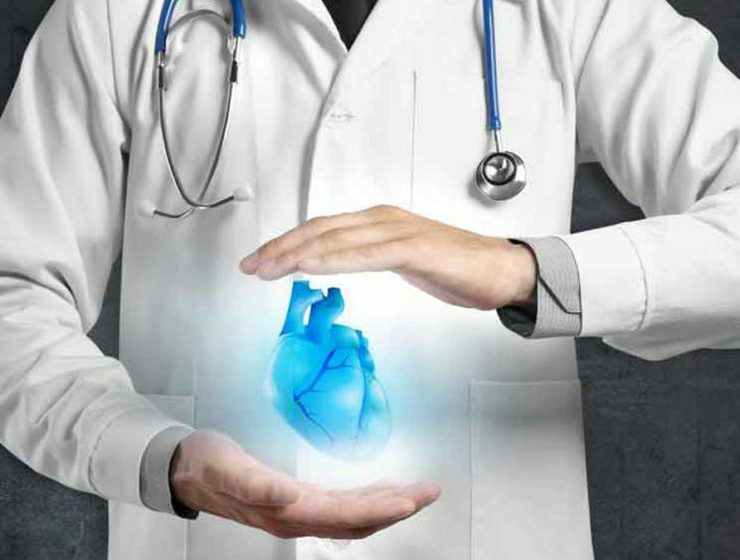 There are independent cardiologists in Dubai who have their own clinics. Each of them specializes in different fields of cardiology. There are many local, Indian and Pakistani cardiologists in Dubai. 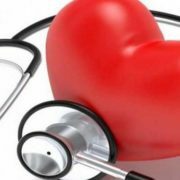 Health of the heart is one of the most important aspects and thus visiting a professional and highly qualified cardiologist is always important, right from the initial stage. 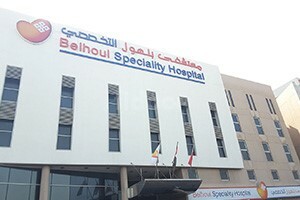 It is also reliable to visit a specialist cardiologist in Dubai. Ladies can also visit a female cardiologist in Dubai. Take good care of your heart by consulting a cardiologist at the early stage of heart issues. So go ahead and find the best Cardiology clinics and hospitals In Dubai on Fidoc. Make an informed choice when it comes to accessing healthcare, and book appointments at the best clinics and hospitals in Dubai.